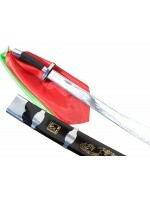 Wushu bamboo shield used in wushu fighting sets is beautiful, decorative, and colored with a traditional Chinese art face design. 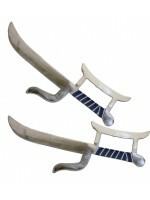 The ornate design makes it even a great Chinese art piece to act as a wall display in your home or in your martial arts school. 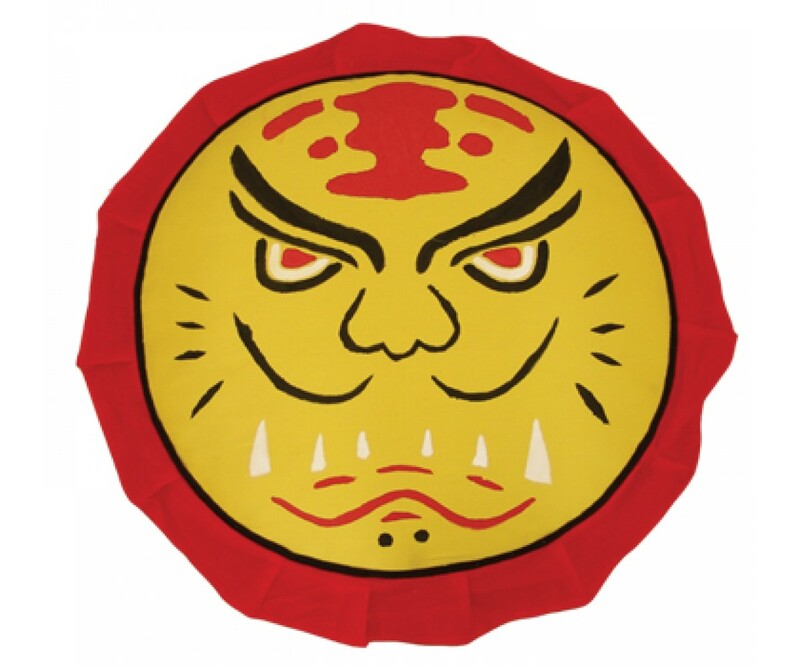 Tiger's head bamboo shield is commonly used in traditional wushu or for contemporary fighting sets, in combination with broadswords or other weapons.